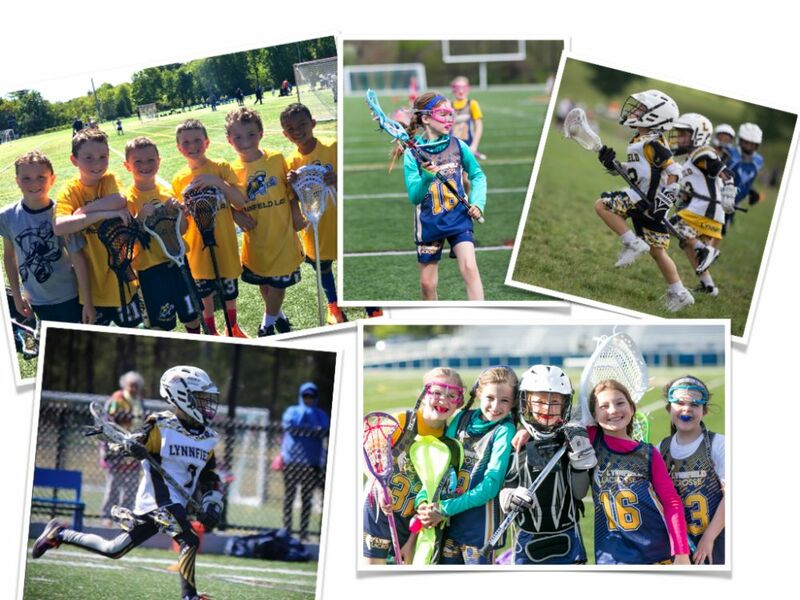 Lynnfield Youth Lacrosse is devoted to teaching the game of lacrosse in a fun and nurturing environment. We aim to provide boys and girls from K-8 an opportunity to learn the game, develop their skills and compete against teams from other towns. We also offer a Learn-2-Lax program for children as young as pre-K. The Board, coaches and volunteers want all our young athletes to grow, have fun playing and develop a love for this great game. Our coaches go through the US Lacrosse, Mass Bay Youth Lacrosse League (MBYLL) and Positive Coaching Alliance certification process. LYL is affiliated with US Lacrosse and MBYLL (boys) and MBGLL (girls). We assign players in accordance with the MBYLL and MBGLL grade-based designations. Lynnfield Youth Lacrosse conducts 11 weeks of pre-season indoor skills beginning in January. Our teams play all regular season games on Sundays from April until early June. All home games are played at Lynnfield High School. For more on the rules check out the MBYLL, MBGLL and US Lacrosse sites.